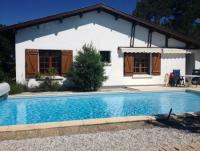 Quiet area surrounded by greenery and just a few minute drive away from the nearest pebbly beach. Free Wi-Fi is provided. 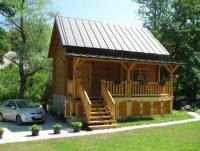 Comfortable log cabin near a sea (100 m) and the nature reserve Hoher Vogelsberg in the hessian mountainous country. 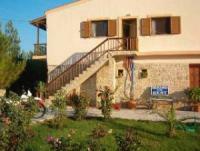 The house with a total of 4 apartments on the outskirts of Pitsidia can be reached 500 meters past the outskirts of Pitsidia towards Matala. In the immediate vicinity are the archaeological sites of the old palace of Festos and the old Minoan port of Comos. 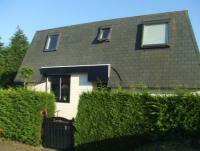 Holiday Apartment on the ground floor with 110 m² of living space - only 1300 m from the beach. 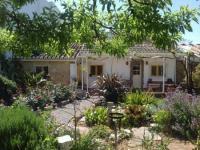 House with two apartments between Keszthely and Fonyód, only 1300 m from the beach. Balatonkeresztúr - Balatonmáriafürdö is located on the southwest side of Lake Balaton, between Keszthely and Fonyód. It is easy to reach by car. The journey is also possible by train. 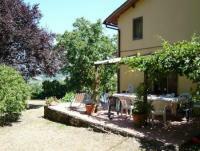 On rural hillside overlooking beautiful valley with views up to 50kms. The coast between Cadzand and Breskens has continuous beaches of outstanding quality. From our home this beach and the dunes are within ten minutes walk. 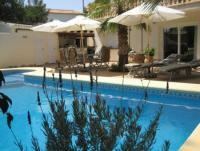 For rent: Holiday House Apartment with heated Pool and large terrace in Calpe/Alicante, Spain! Quiet and central location, directly between the most popular Mediterranean resorts Calpe / Moraira with several large, long and white sand beaches.